Tour '09: The South! 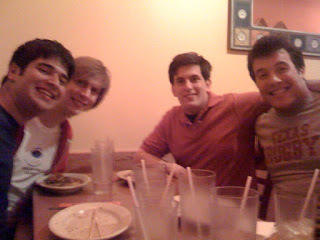 : Cute boys from The Stereotypes - Wash U! Mmmm, cute boys are the BEST. don't y'all be making any bad choices now, ya hear? ;) also to note: i think you literally JUST posted this, and i just got to work in vietnam. NOT FAIR.